Unfortunately, due to sales rights restrictions, we cannot offer Women Warriors (M) for sale in your country. 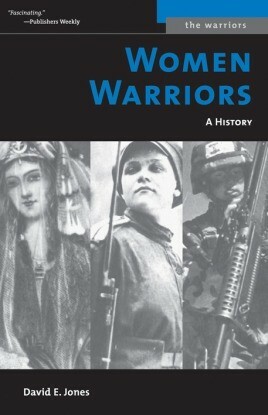 WOMEN WARRIORS takes the reader back through history and around the world to uncover a clear pattern of women as warriors. It is a fascinating comment on the nature of gender, on the power of the warrior image, and on the image’s source in history.